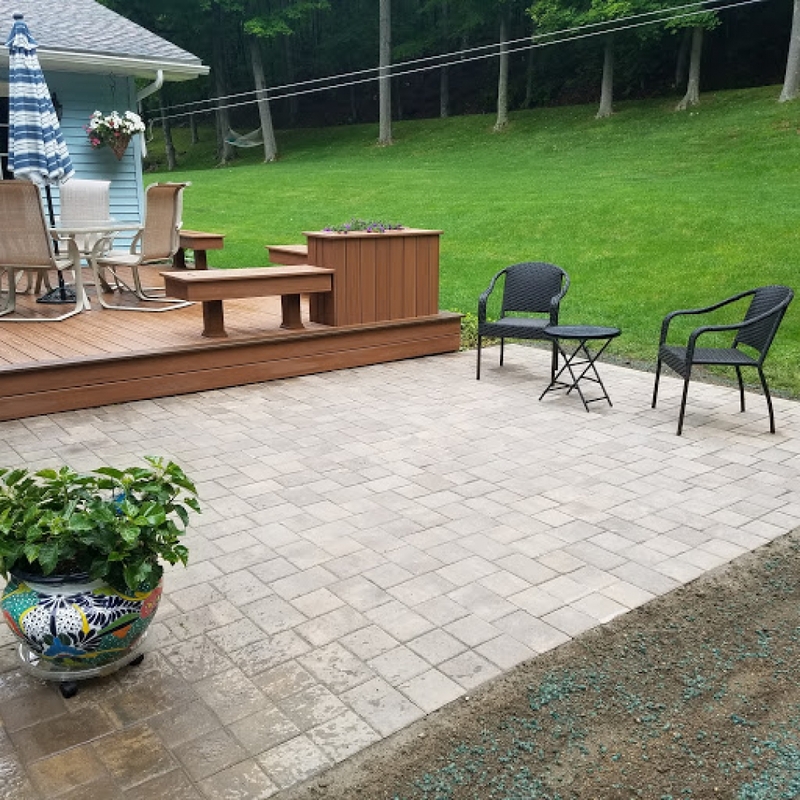 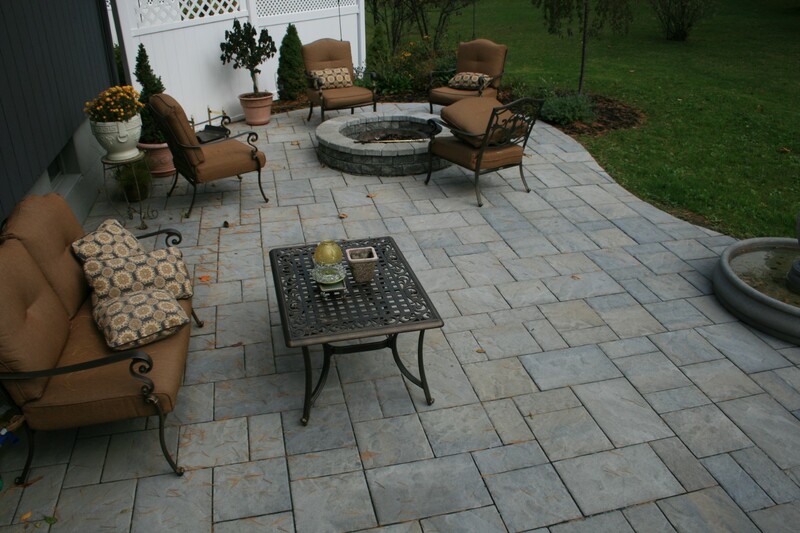 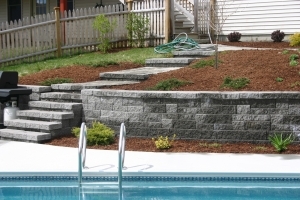 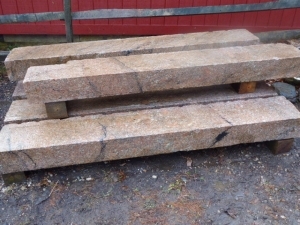 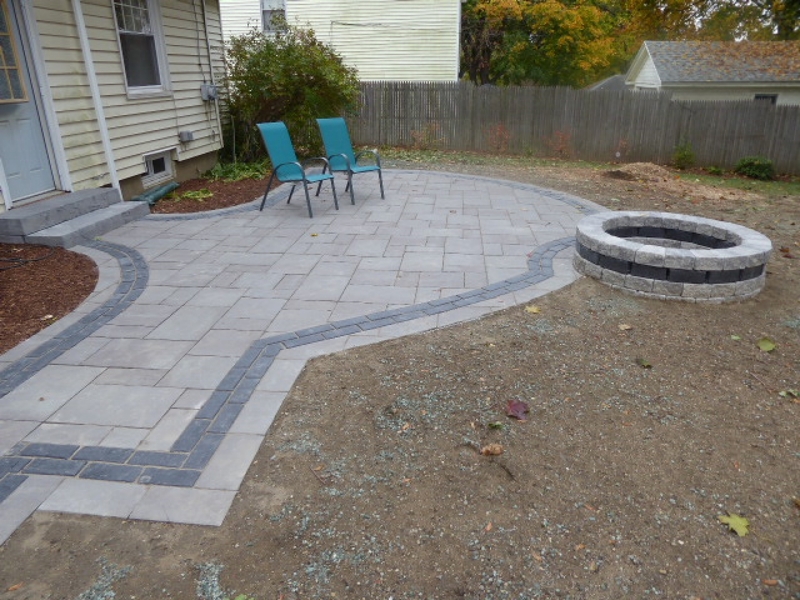 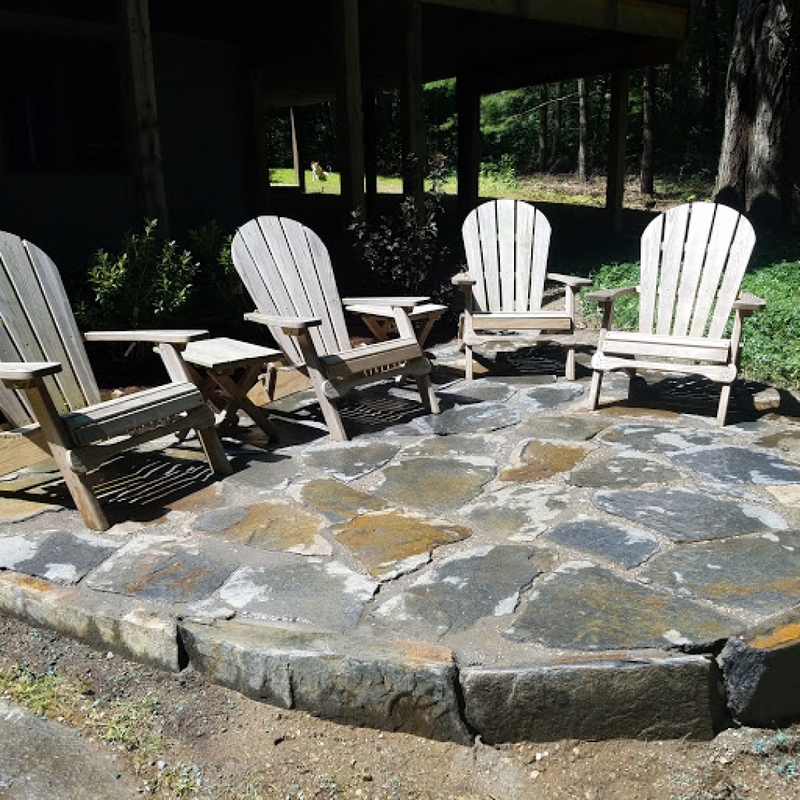 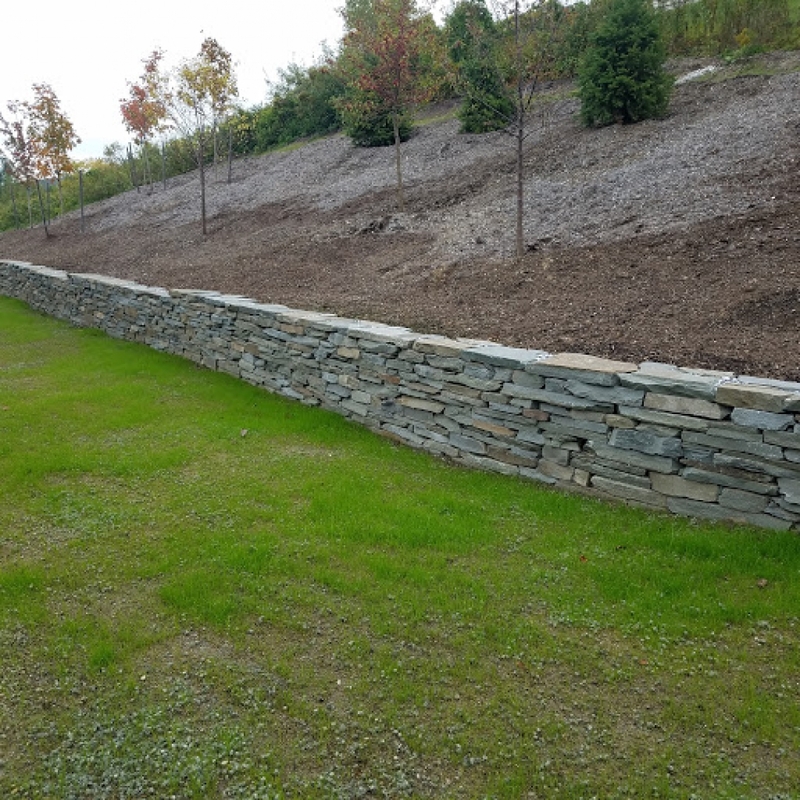 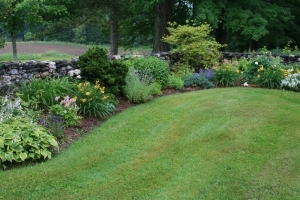 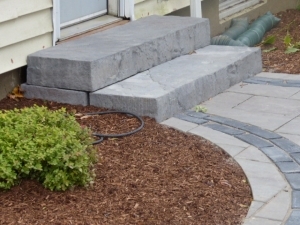 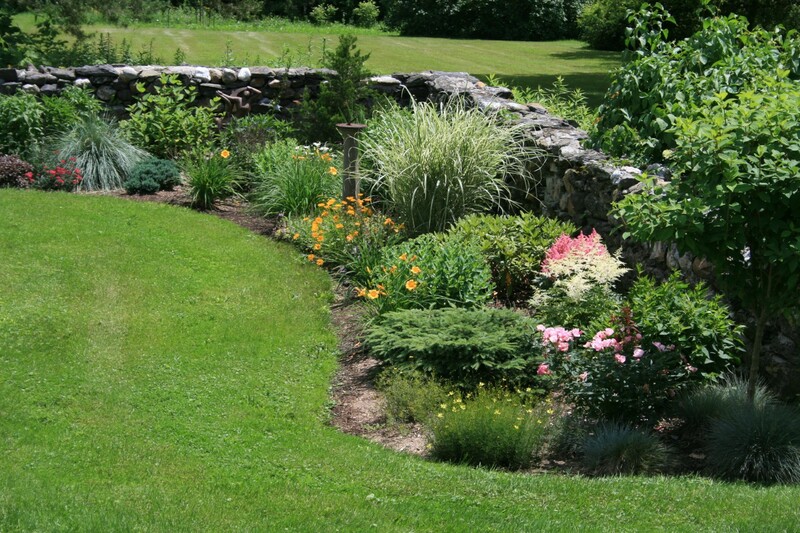 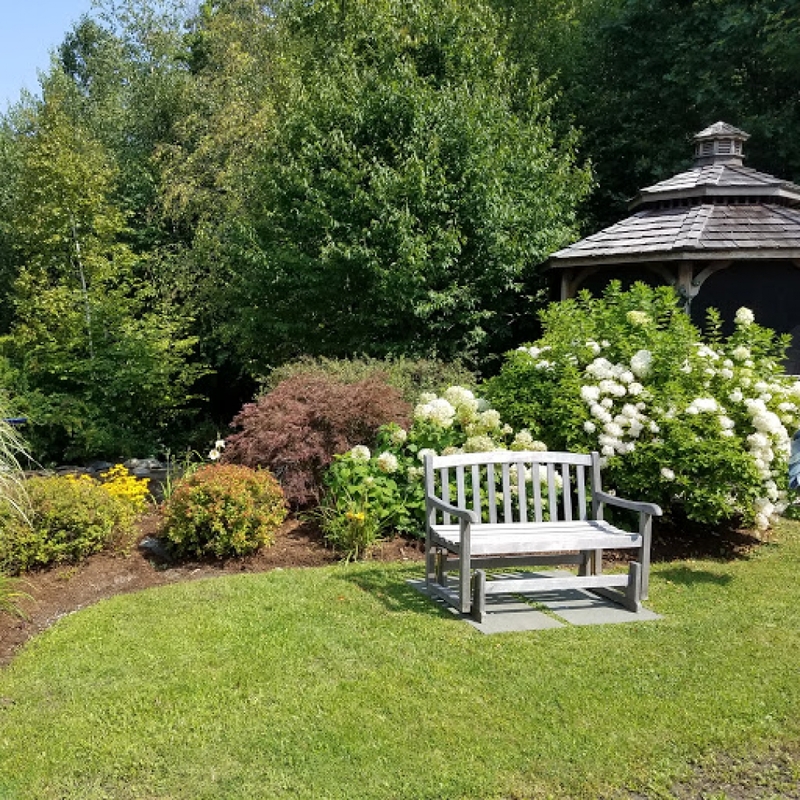 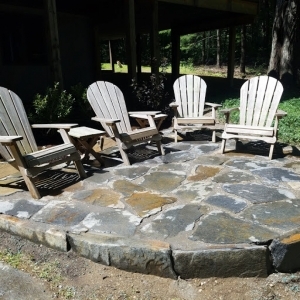 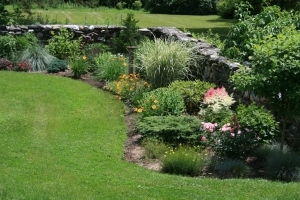 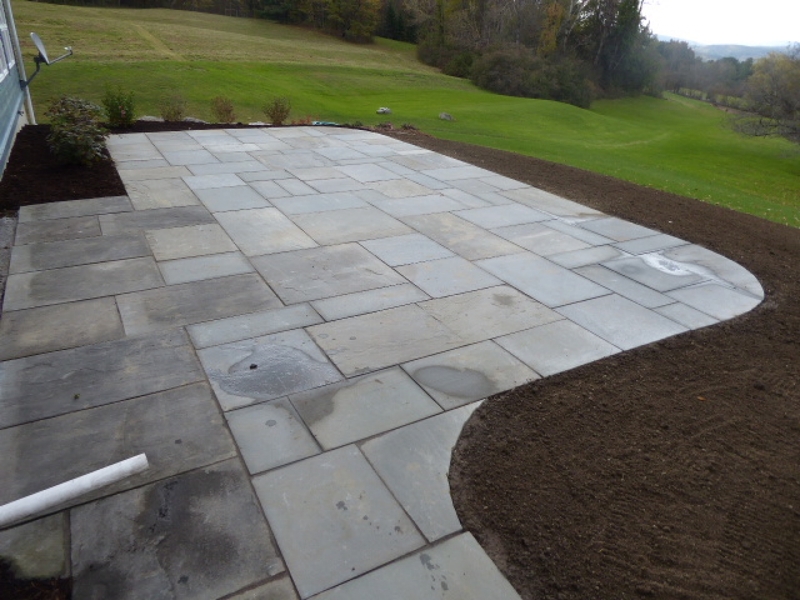 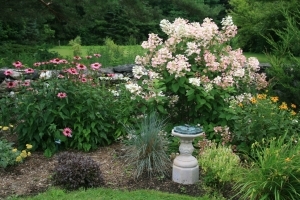 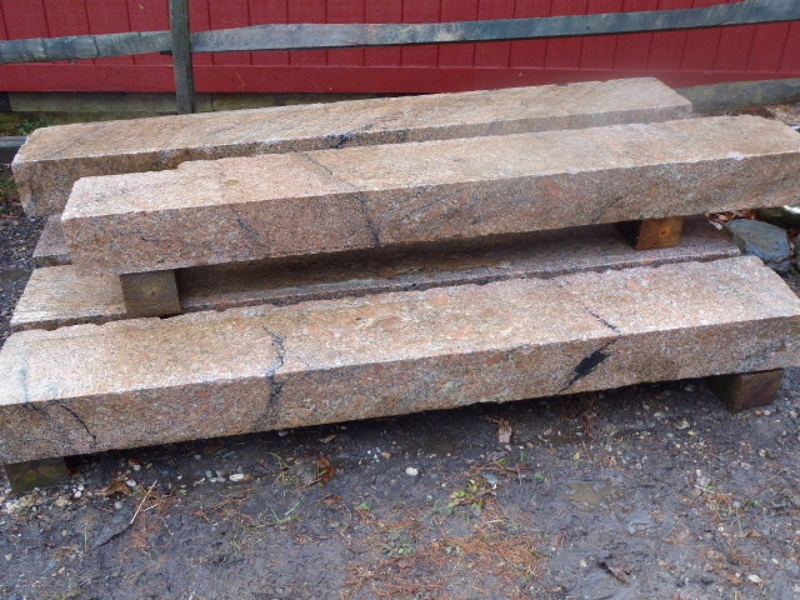 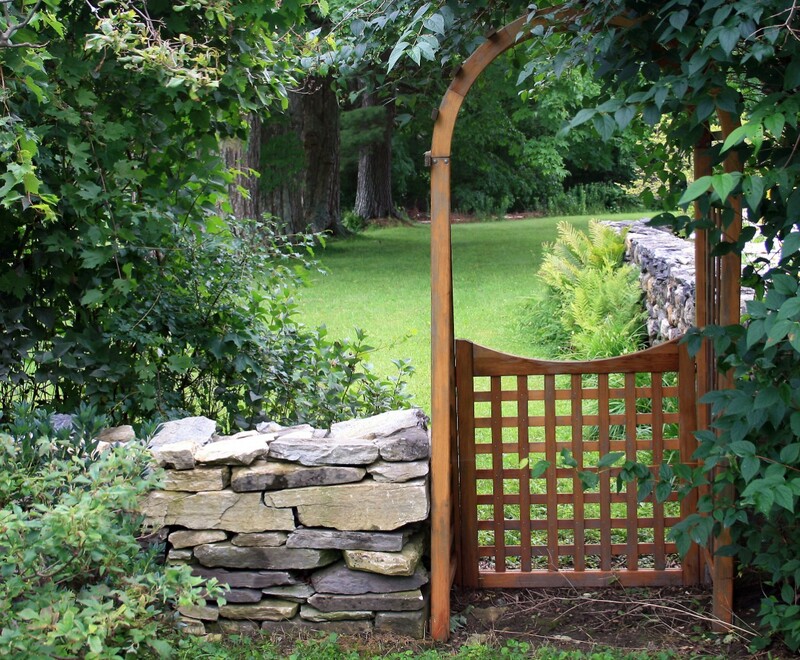 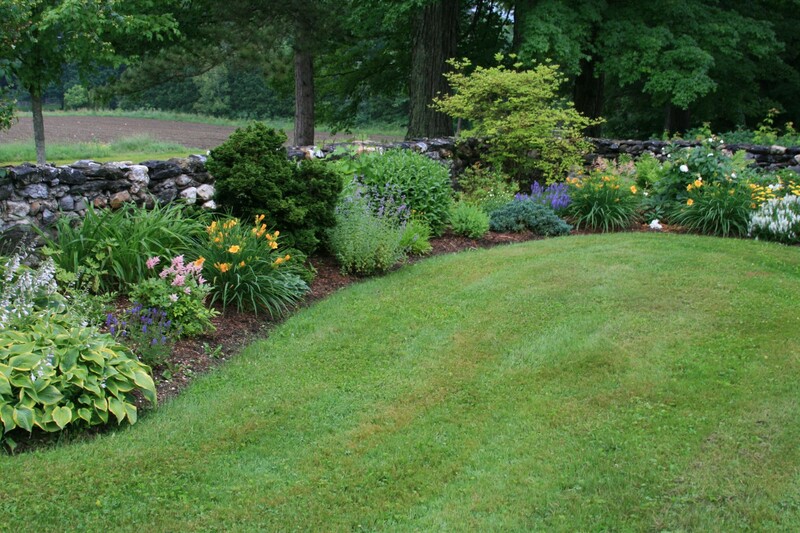 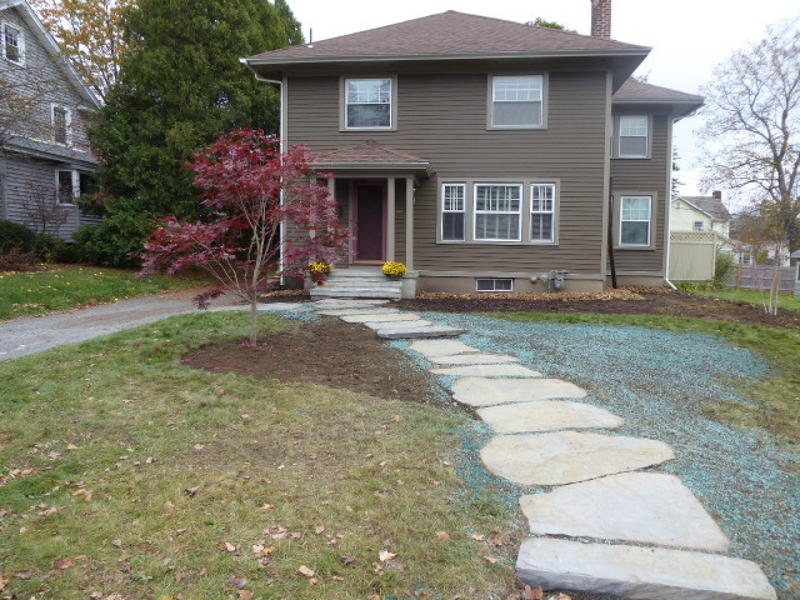 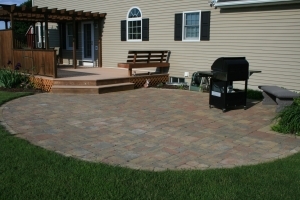 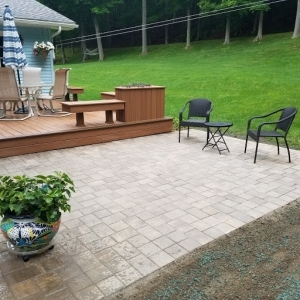 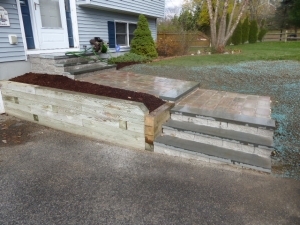 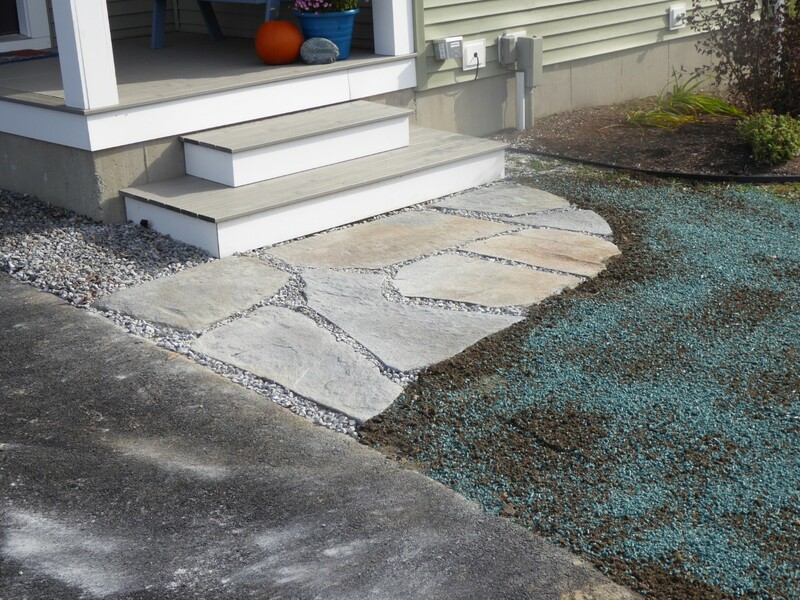 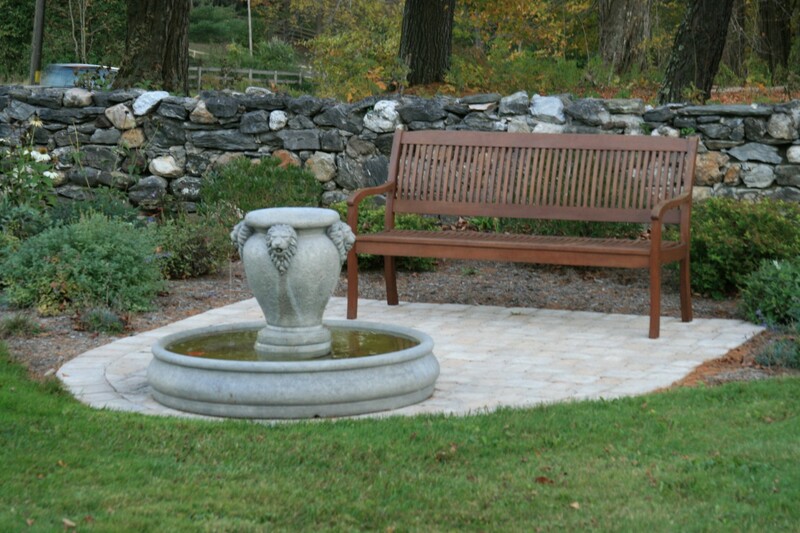 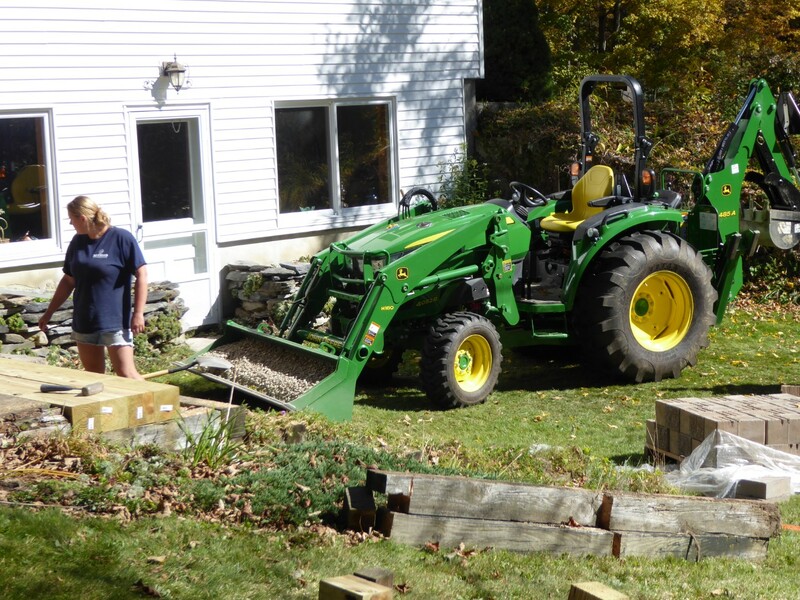 Landscaping Services - Maynard Landscape Inc.
Maynard Landscape Inc. offers the highest quality landscape design services in Lanesboro, MA and throughout Berkshire and Columbia Counties. 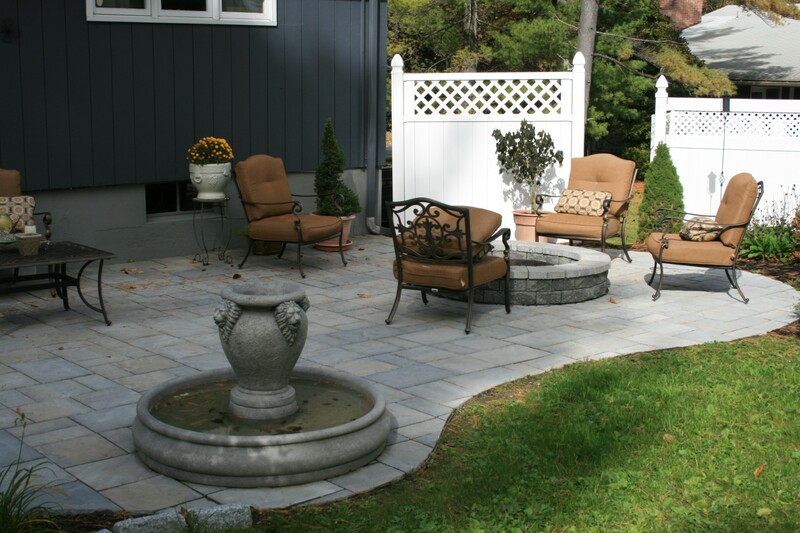 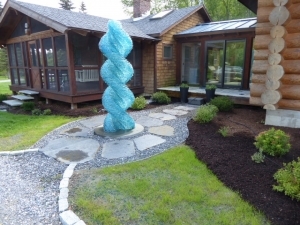 Since 1989, we have served both residential and commercial clients with the care and artistic vision that keeps customers calling us back to beautify their property. 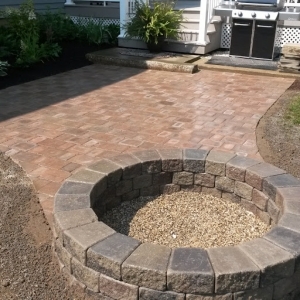 With over 25 years of experience, our commitment to excellence has earned us the reputation as the premier landscape design company in the area. Our team is fully insured for your protection and safety. We offer free estimates, design consultations and master plans. 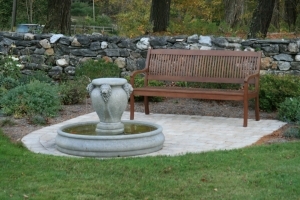 We also offer a client participation plan for owners who need to participate and/or control cost.